So, I studied CS Lewis. 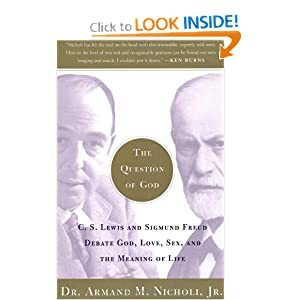 I reviewed Freud’s life. I watch the PBS Special entitled “The Question of G-d.” When it came down to the last few days, I mostly worried about my hair. This was a new and exciting experience for me, and as such, I felt like I had to narrow the field into one particular anxiety. In an odd way, that seemed to calm me down. Speaking to professionals is comfortable for me. I have a sense of why they come and what they want to hear to make their time feel well spent. This opportunity presented different challenges. I did not have a grasp as to who was in this audience. Some, a few, came to support me, and for that I was very grateful. Yet, the majority, I assume, were West Los Angeles theater goers who came to be entertained, but their idea of enjoyment was not so clear to me. How much did they know about Sigmund Freud or CS Lewis before they entered into this ninety minute sword fight? I made my best guess, as I approached the play as a drama which illustrated the conflict of ideas, as opposed to action. The mental game, if you will, provided the action in the mind. My five minutes on stage before the actors came on, felt long and short at the same time. I had a lot of ideas, but I also felt braced for the transition from speaker to moderator. The actors did arrive on stage, and I reminded myself that my job is to repeat the question, which sounds much easier than it actually is. No worries though, since the actors repeated the question they wanted to answer, and so I was left to hold my tongue from my urge to make the discussion linear. The actors exerted their charm. I was, as I expected, mostly a tree at this point. The evening concluded and then I could relax. Yet, like ending a good book, or leaving a good movie, I was left bereft. 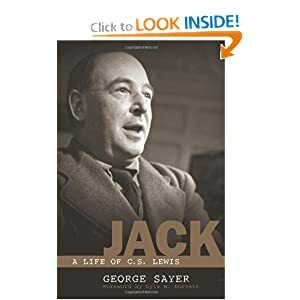 I so enjoyed the intense focus of trying to understand the life and work of two great thinkers in the twentieth century. Of course, I could continue my quest, but without the thought of standing up in front of five hundred strangers, the push to learn more has dissipated. My début is complete. I am open to more opportunities…..hint, hint!